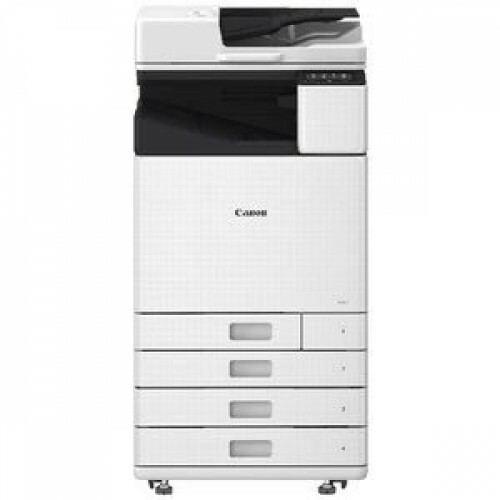 Canon A3 high speed print copy & scan multi function. WG-7650 4 X 550 page paper trays with 100 page multipurpose tray. 50 page auto duplex document tray. Uses PGI7600 or PGI7600XL inks.